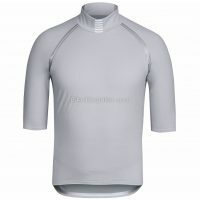 Base layers are an effective method of increasing body temperature during chilly periods – for the most part they’re not necessary in summer months or warmer climates. 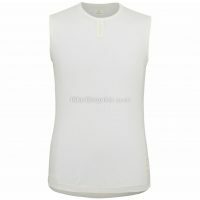 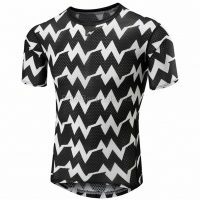 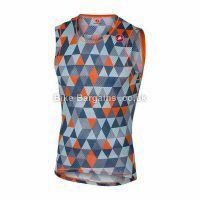 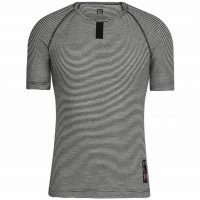 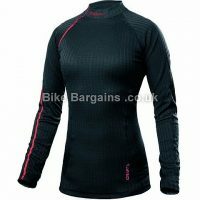 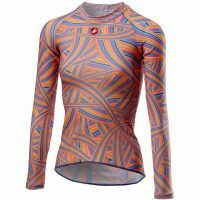 However in winter, and cold spring and autumn mornings, a decent baselayer will help transform a reasonably warm cycling jersey or jacket into an effective barrier against the cold. 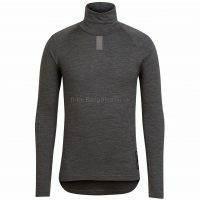 The additional layer of clothing helps to trap extra air between you and your outer garment, which in turn helps your body to maintain it’s heat, and not be chilled by your environment. 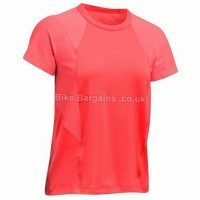 Available in both long and short sleeves, as well as gender specific designs, base layers are popular in the UK due to the changeable climate; for a relatively small investment you can tailor your daily bike wear based upon the weather on the day. 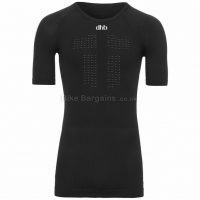 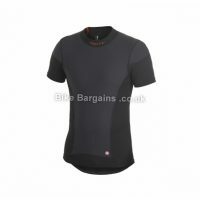 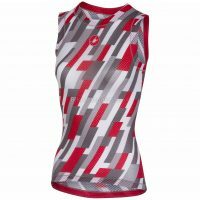 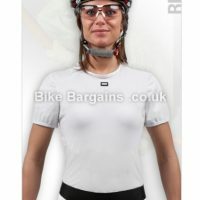 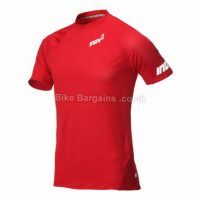 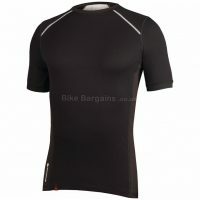 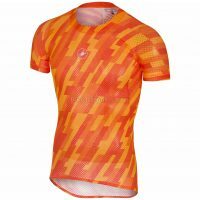 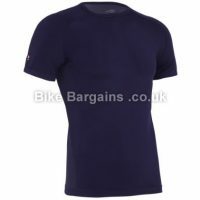 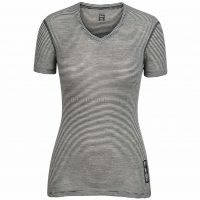 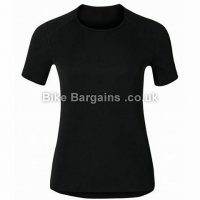 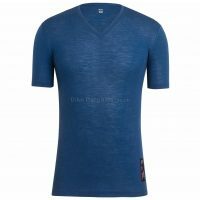 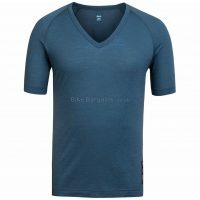 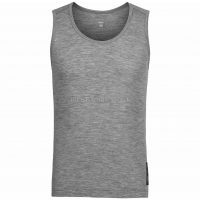 Below are a few handpicked base layer deals for cyclists, complete with available colours, sizing and listed in order of discounts.